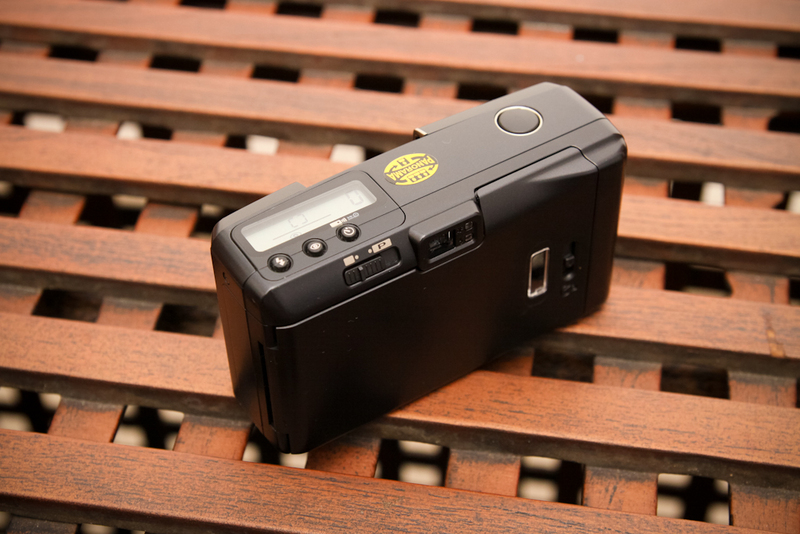 The Pentax Espio Mini, an overlooked compact? 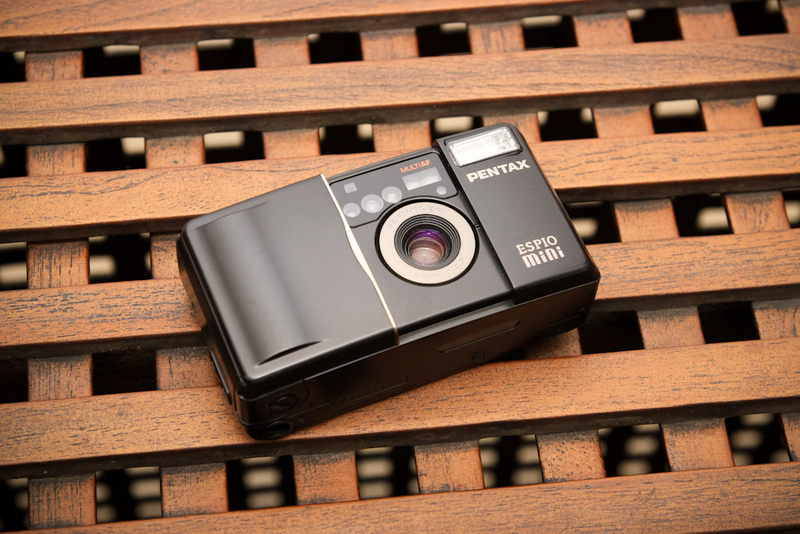 In a guest review, Jonathan Wicaksana gives us his thoughts on the Pentax Esio Mini, a camera that I have been guilty of overlooking in the past. 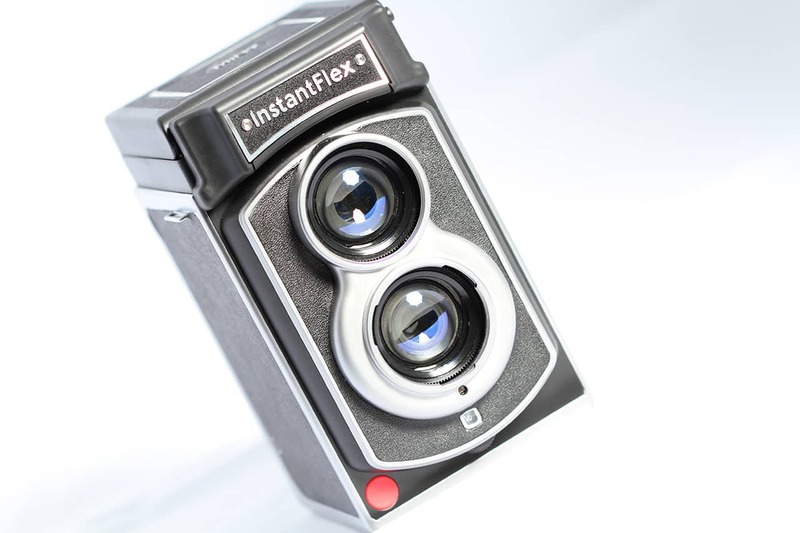 Come and read about this great little camera. I normally don’t have a thing for dinky plasticky cameras. Magnesium alloy. copper-silumin, honeycomb titanium shutter, now these are my things. You know, words that define a ‘manly’ camera. 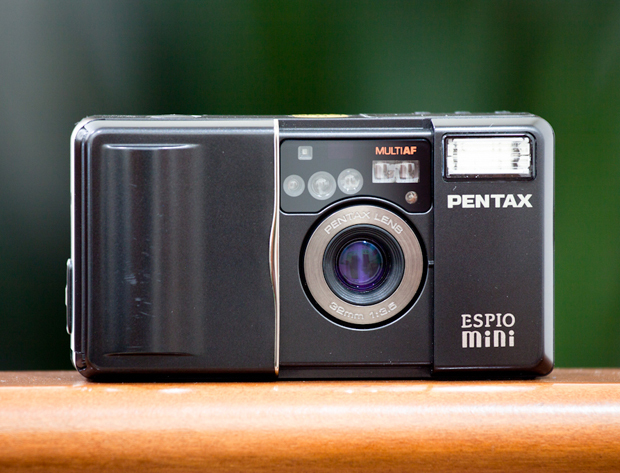 Now why would us men consider the Pentax Espio Mini? Well for one, it has a super sharp lens for such a small and light camera. Read on mates. I was on the market to find a nice point and shoot camera without touching anything in my ‘saving-for-a-Leica’ piggybank. So naturally I have to scratch those lovely Minilux, Contax and Tiara off, and also because I dislike zooms, any P&S with zoom is out of the question. This then brings me to the Olympus Mju II and the Pentax Espio Mini (known as the UC-1 in the US). For me, the Espio Mini wins. I feel that this camera suits me better. I like the shape, the color, the LCD, and if you look closely through the front lens element, you will see lovely coatings there, which will make you fall in love too. Feature-wise, it has focus assist beam, different exposure modes (basically I just leave it at auto, with red eye reduction activated), and the fill flash just works really nicely. And it also has a Panorama mode, you can slide a switch on top, and it crops a section on the top and bottom of the frame. 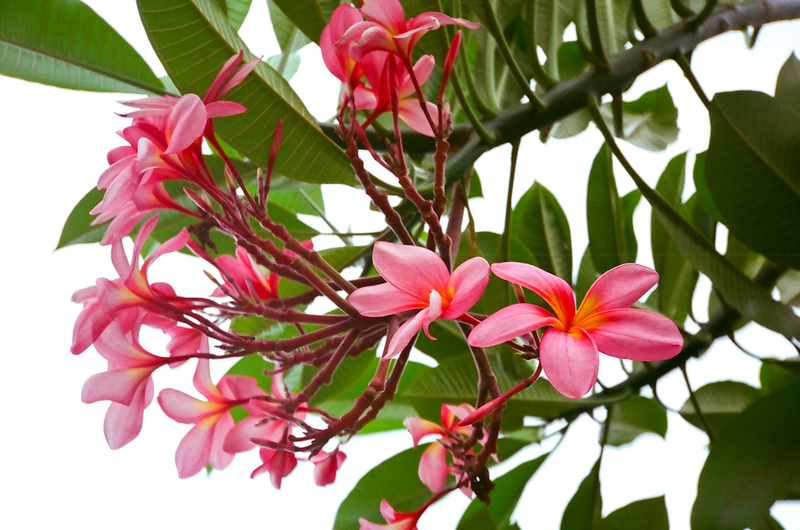 But the coolest thing about this camera is the 32mm f/3.5 lens. This is like a compromise between a 28mm and a 35mm lens. Sometimes maybe (just maybe ☺ ) you feel 28mm distorts too much, or 35mm is not wide enough, well then this is your answer. I remember the SMC Takumar 1.4/50 that I had a few years back. It was the lens that made me fell in love with this whole manual analog thing. And the same goes with this lens! It is very sharp with very detailed rendering. Excellent coating, I’ve never experience flare or ghost yet. Landscapes, cityscapes, loose portraits, street photography, anything that calls for a context can be covered with this lens beautifully. A right amount of light falloff, to make our eyes focused in the center of the resulting image, instead of wandering to the edges. All in all, this is a very lovely camera, and I can’t see myself parting with it. It feels refreshing sometimes, to just point, compose, and shoot, yet knowing that your favorite film is properly exposed with its solid AE system and sharp lens. If you can find one, buy it, you’ll love it! Thanks Jonathan for this great little guest review. I had never really considered this camera, so it is nice to hear your perspective on it. Do you have a gear review that you would like to share with the JCH community? Perhaps a little review of your favorite camera and its features? Why don’t you mail me and we can see if it will fit on JCH. I had an Espio mini and kind of regret selling it but mine didn’t seem to get on too well with my preferred film, Tri-X. I think it was too thick and stiff for it to wind. Found an Olympus mju II at a local flea market last month (for $4!!) and have fallen in love. This is my current everyday carry. 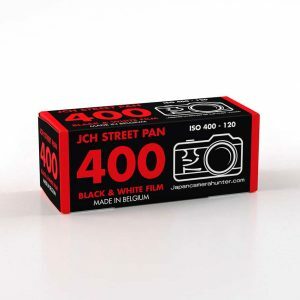 Works fantastic w/ Arista Premium 400. 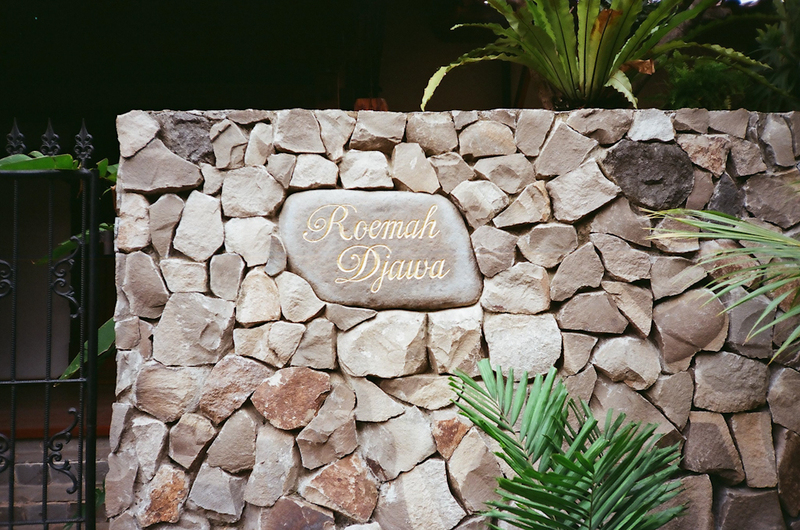 Hi Rama, I shot it near my office in Tebet, Jakarta. Do you live around here? It’s not overlooked, it’s fully appreciated. It’s often overpriced for what it is, given the rarity value. That said, it’s a truly great camera deserving of it’s second tier status (below bananas money-no-object top tier cameras like the GR21, GR1, GR1S, GR1V, T2, T3, TC-1, Minilux, CM, 28Ti, 35Ti and above ubiquitous mass market cameras). In fact, I am currently looking for a Espio Mini. I already have and enjoy the UC-1, which is the same camera by another name. 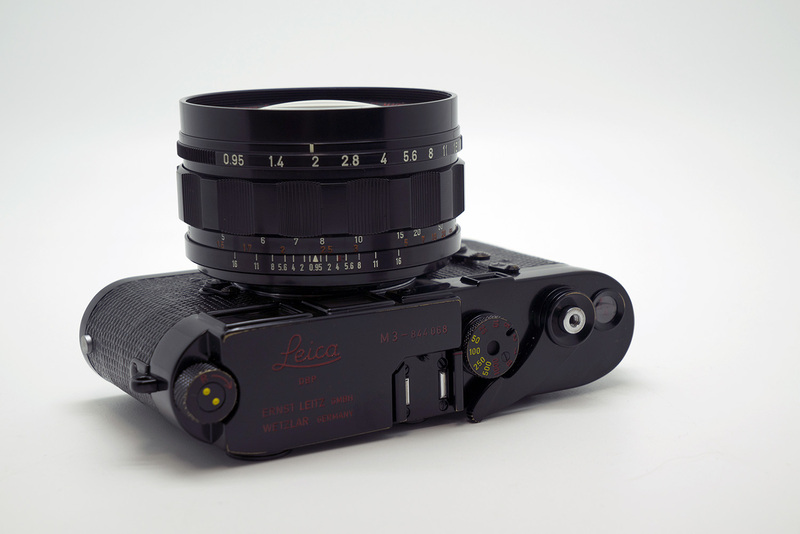 Based on this short review i bought one Pentax Espio Mini and a a Olympus Mju-2. The Pentax shows indoor, without flash, better results than the mju-2. I also found an Olympus MJU II for £5 in an Oxfam, but haven’t had the chance to test that yet. Once I took it home and loaded it with film I realized the little clear plastic window on the back has come loose; it was a bit too late to yank the film out so I shot with it anyway. Looking forward to see the results! On a different note, gotta love charity shops and the treasures you can sometimes find in there! 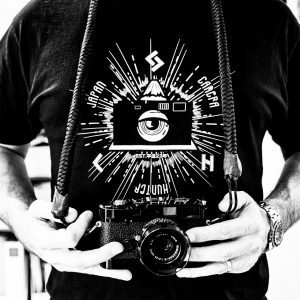 Japan Camera Hunter – brilliant site, I love trawling around it! Keep up the good work and Happy New Year evrybody! I must say that I have the mju often with me, because it is so tough. but the ESPIO makes better pictures and is quieter. it’s more of a sleeper. The Espio Mini was one camera that I wanted but found it too expensive back them in the 90s when I was still a student. It is very well designed and I always love a sharp lens over those zoom ones. I have a thing for all the small cameras with one fine sharp lens. Nikon 35Ti and Yashica T4/ T5 were others that I drooled over. Nowadays, I probably can afford a Nikon Coolpix A ( compact camera with a prime lens) or Ricoh GRD for example but I don’t find them worth the money anymore. 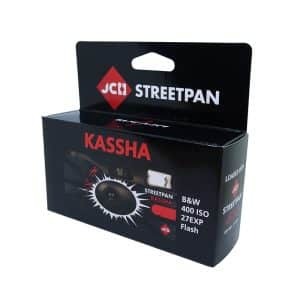 A simple USD100 compact digital camera nowadays can get very high quality pictures and plus the fact we can pick and choose the right shots to print, the photos we have is so much better that what we had back then. Sadly I did not manage to “enjoy” this Espio Mini way back then. Whereas I recently bought a camera that puts the Coolpix A to shame (the Sony DSC-RX1 mega-compact), I would still spend more money on a film camera than a digital; it just seems to offer more enduring value. The wonderful thing is I don’t have to! 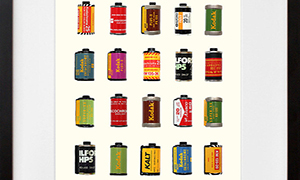 Film cameras are so cheap compared to digital cameras. I get more bang for my buck. The Espio Mini is a beautiful camera and I am in the market for one. 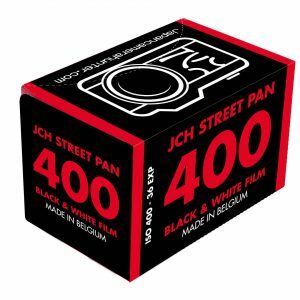 It’s one of the few premium prime film compacts that I don’t own. there is a 75 years anniversary version of this little camera, which feels rather solid. 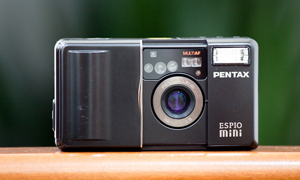 Pentax Espio Mini. I have one I don’t need, an y offers? I’m interested, depending on condition. 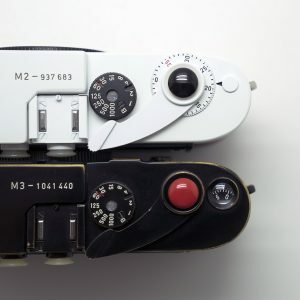 I was reading this review last month thinking i want one of those as i collect quite a few Pentax Espios, which are really good cameras and can be bought quite cheaply. well i finally got my hands on the mini and i love it, however mine has a date function on it as well, which is cool. I bought the mini off ebay along with a Canon MC for the grand price of £16 inc postage. The canon is clunky and noisy but the Mini is a beauty just dropped a roll into it and will shoot over the weekend. Cool review. I bought this camera recently and i am really surprised about the quality of the picture. very nice to see this cracking camera get a review. To my mind it performs on a par with the Yashica T4/5, Olympus mju II and the Nikon L35AF. 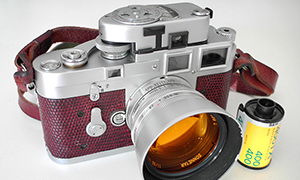 The Nikon and Pentax can both be bought for a very cheap price whilst the Yashica T4 is a very expensive option. For a discreet street shooter the Espio is a great choice for under £15. 15 years later and I just bought one for 109£ at eBay! I was a little shocked by the archaic language. The more inclusive “men and women” or “photographers” or “photo enthusiasts” would be more accurate and appreciated. Thanks again for this very informative site! Thank you for the comment. I agree with you on this. To be fair this piece was written in 2012 though and the writer is from a country that is very much male dominated. I am not defending this, I am just giving some perspective on the origins of the writers viewpoint. It’s a nice camera for which I paid 2 euros in Poland. Unfortunately I’ve lost the battery cover.